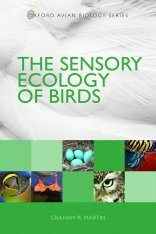 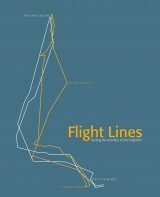 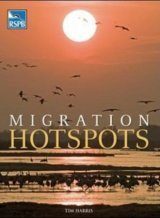 The question of how birds migrate over enormous distances with apparently minimal guidance continues to excite both professional and amateur ornithologists. 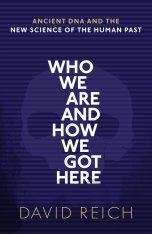 Nearly ten years have elapsed since Peter Berthold, a leading researcher in the field, wrote the first edition of this highly readable and fascinating book. 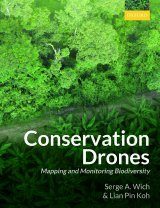 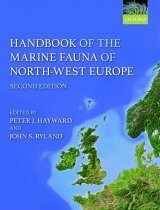 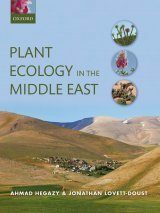 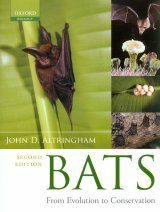 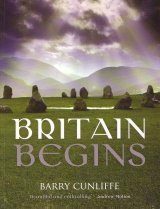 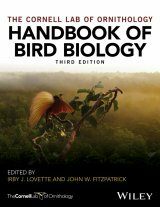 During that time the field has advanced by strides, so that this new edition has been extensively revised, expanded, and updated. 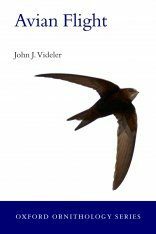 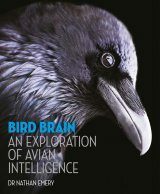 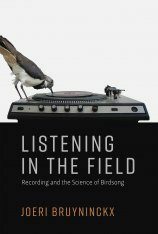 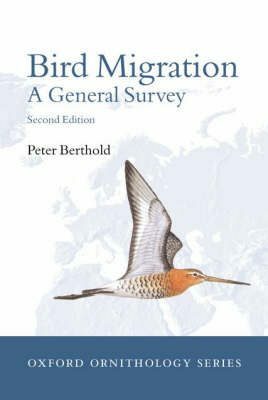 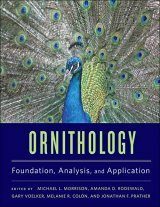 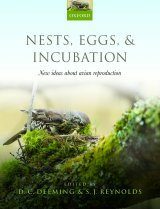 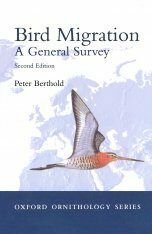 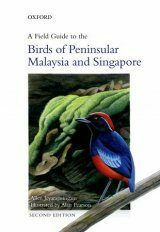 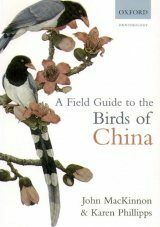 No other book exists that brings together the vast amount of information that is available on the subject of bird migration, so that Bird Migration: A General Survey will be an inspiration to birdwatchers, naturalists, and ornithologists alike. 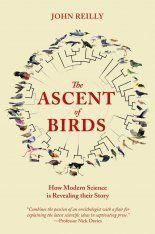 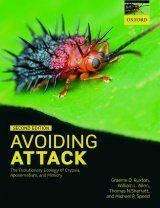 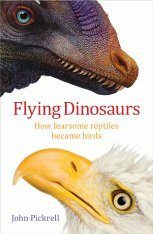 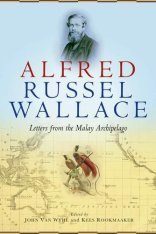 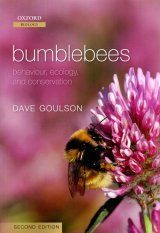 "The whole book is an excellent review of recent scientific research."